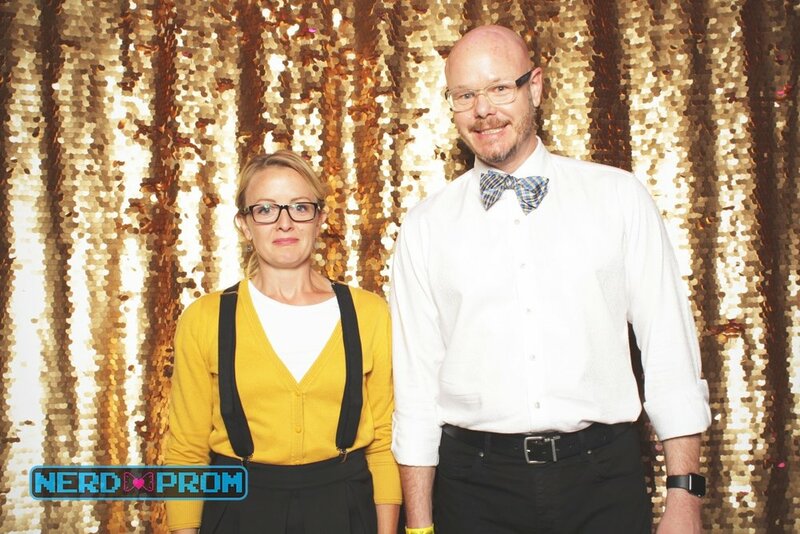 LightBooth was honored to return to Summit Music Hall for Nerd Prom 2018 in Denver. 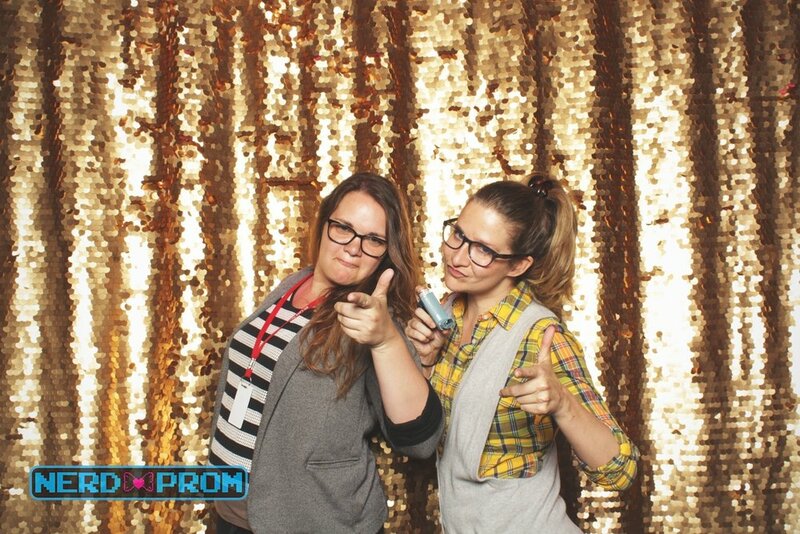 Coinciding with Pride & Denver Comic Con, this year's Nerd Prom was destined to be a huge event, and it did not disappoint! The crowd was dressed to impress and the photos from our photo booth were amazing! Check out some highlights below.